As with most Linksys routers, and for all versions of the WRT54G2, the default password is admin. This password is case sensitive. The Linksys WRT54G2 router's default IP address is 192.168.1.1. This is the IP address used for most Linksys router models. You don't need to enter a username when logging into the WRT54G2 because this model doesn't have a default username. There are three versions of this router but each of them uses the same default login information from above. Help! The WRT54G2 Default Password Doesn't Work! It's always important to change a default password to something unique so that not just anyway can login. This is definitely true for a router, too, which is probably why you can't get into it. Fortunately, you can just reset the Linksys WRT54G2 router to its default settings to clear away any customizations, leaving the router with the default username and password we mentioned above. Make sure that the WRT54G2 router is powered on. If you see any lights on, it means the router is plugged in and ready to be used. Turn the router around so you have access to the back where the cables are connected. With something small and sharp like a paperclip or pin, press and hold the Reset button down for at least 5 seconds. Wait 30 seconds for the router to reset everything, and then unplug the power cable for a few seconds. After you plug the power cable back in, wait another 60 seconds just to be sure that the WRT54G2 is fully on and ready to be used. Make sure the network cable and power cable are still firmly in place, and then you can reposition the router how you had it before you started. Now, can login to the router at http://192.168.1.1 using the password admin. The Linksys WRT54G2 router has been reset to its factory default settings, so it's important to change the default password to something more secure. However, to make sure you don't forget it this time, it'd be a good idea to store it in a free password manager. Since the router was reset, any custom settings it was storing has been removed, so you'll need to reconfigure those things. For example, the wireless network settings like the SSID and wireless password will need to be set up again. Page 21 of the WRT54G2 user manual (there's a link to this manual below) shows how you can make a backup of these configurations so that you don't have to re-enter the information if you ever need to reset the router again. It's done through the Administration > Config Management menu. If the default 192.168.1.1 password has ever been changed, you won't be able to login with that address. Instead, you'll have to figure out what the default gateway address is for a computer currently connected to the router. Fortunately, unlike with a lost password, you don't have to reset the WRT54G2 router to reset or find the IP address. If you're using Windows, see our guide on How to Find Your Default Gateway IP Address if you need help. The IP address you find is the one that you need to use to login to the router. Everything Linksys has on this router, like tutorials and firmware downloads, can be found on the Linksys WRT54G2 Support page. All the downloads can be found on the Linksys WRT54G2 Downloads page. 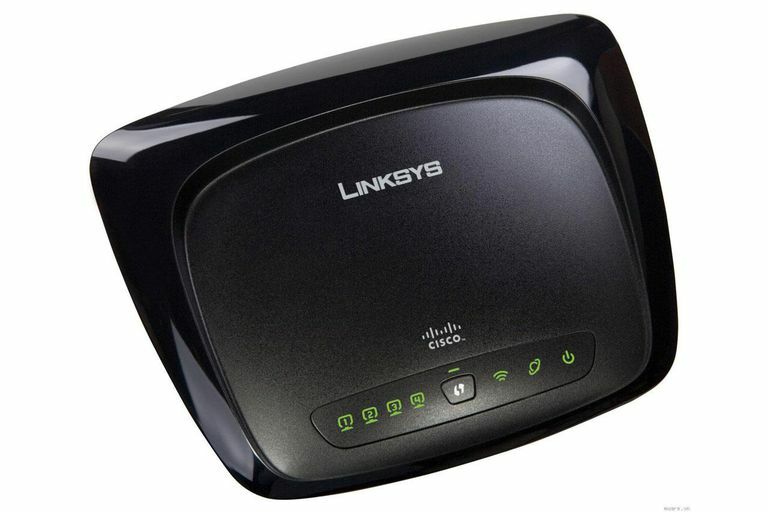 The WRT54G2 manual can be downloaded here, directly from the Linksys website. The same manual is used for all three versions of the WRT54G2. The Linksys WRT54G2 user manual is in the PDF format, so you'll need a PDF reader to open it.